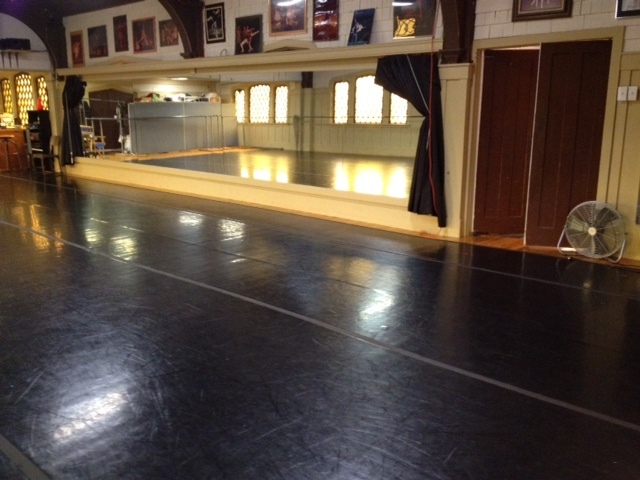 In addition to regularly scheduled classes and rehearsals, our space is available for rent. Consider us for aerobics classes, yoga, martial arts, rehearsal space, seminars and workshops. 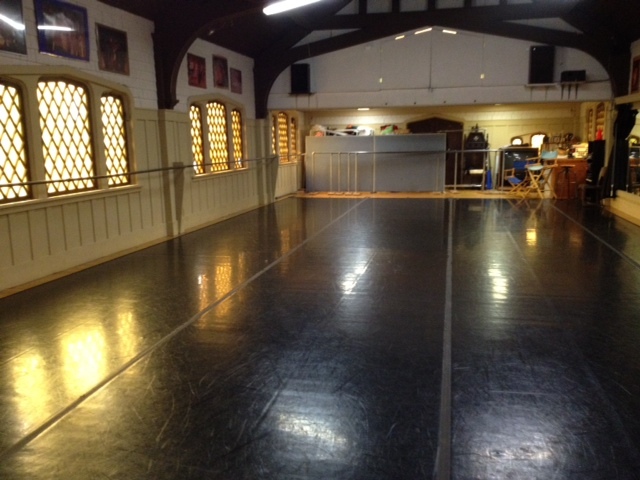 BDC has two studios available for rent. 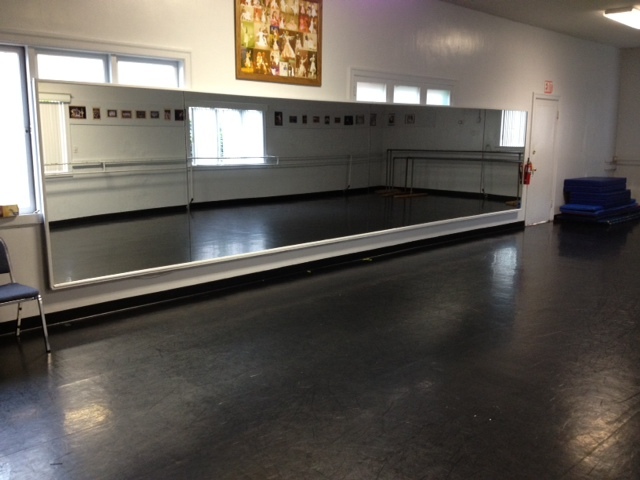 Both studios are accommodated with marley floors, large mirrors, and iPod connections to a sound system.